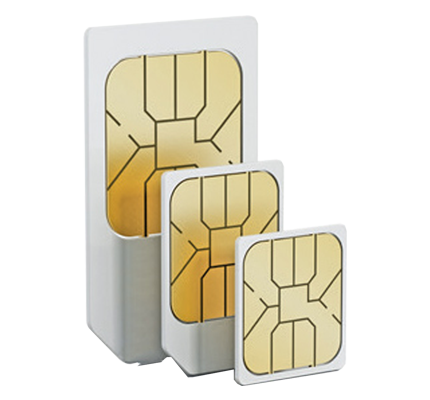 Our triple SIM has all three SIM sizes on one card, so it'll fit into a standard, micro or nano slot and will work in any unlocked 2G, 3G or 4G phone. There is no charge for the SIM card and will be sent to you when you join. It is sent by first class post so it should arrive within 1-3 working days.